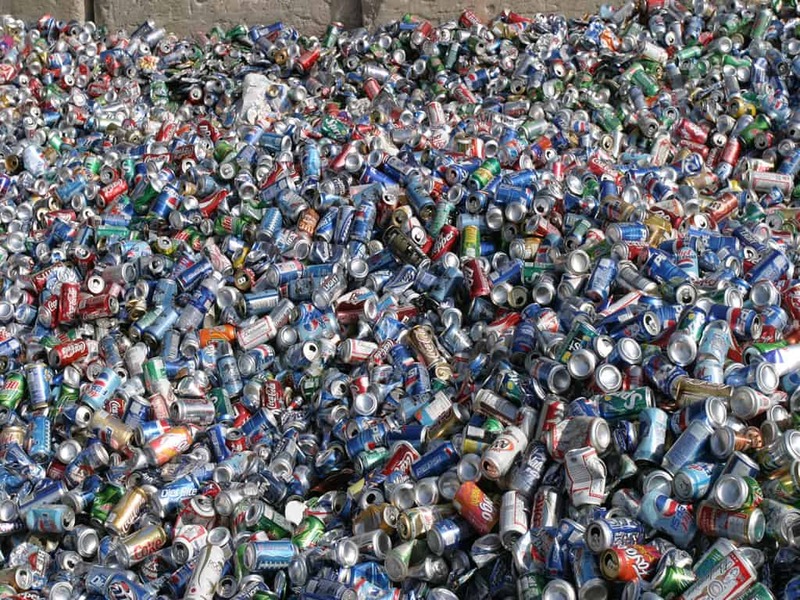 OmniSource believes that a positive approach towards conserving and enhancing natural resources is consistent with its core values, and is fundamental to the scrap and secondary metals industry. OmniSource is committed to operating its business in an environmentally responsible manner that protects human health, natural resources, and the environment. We go beyond compliance with the law to integrate sound environmental practices into our daily decisions and activities. We have in the past met our environmental commitments, and will continue to pursue a course of responsible environmental stewardship, complying with all federal, state, and local environmental laws and regulations. 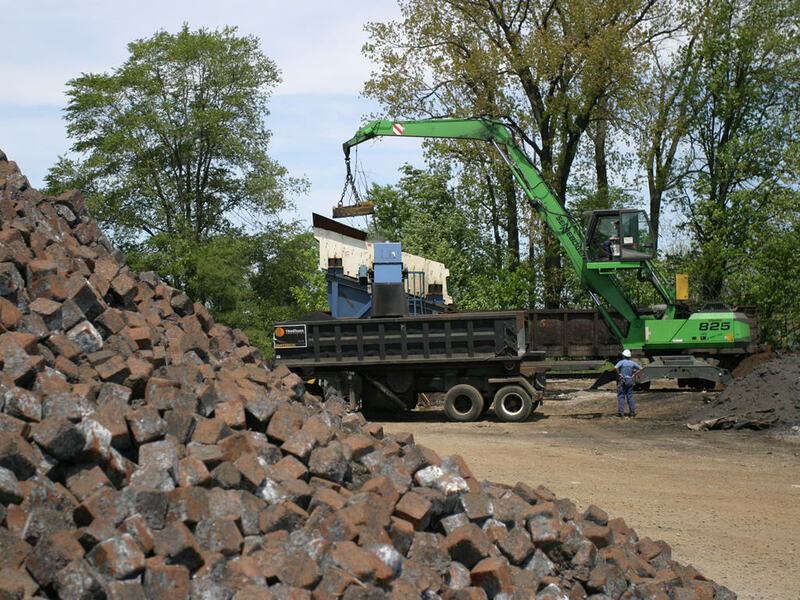 In an effort to ensure that all inbound scrap metals are handled responsibly and reduce its overall environmental footprint, OmniSource has developed and implemented an Environmental Management System (EMS) for all locations. The facility-specific supporting documents, programs, procedures, forms, and permits presented within each EMS are used as a continual guide when planning for improvements, inspecting inbound scrap metals, managing environmentally sensitive materials, conducting employee training, and implementing industry-leading best management practices. Specific examples of best management practices incorporated at OmniSource include comprehensive inbound source control programs, waste management plans, refrigerant-recovery programs, unique handling and storage facilities for oily scrap-metal turnings and borings, state-of-the-art enclosures for capturing and controlling emissions from torch-cutting operations, extensive mercury-switch removal programs, and cutting-edge treatment facilities for stormwater management. 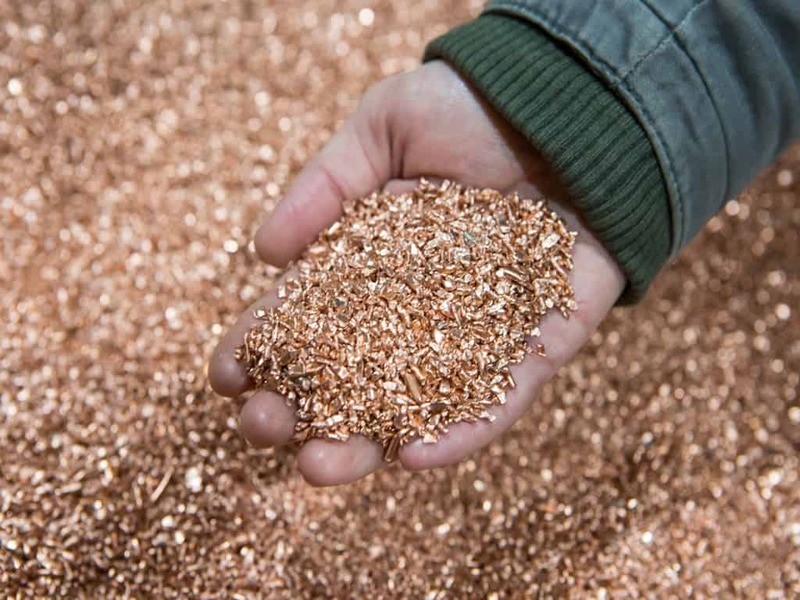 OmniSource will continue to invest the time, effort and resources necessary to reduce its environmental footprint through continuous improvements, responsible investments, and the implementation of sustainable practices which are all components to being “The Best in Metals Recycling”.